Percutaneous renal biopsy is a commonly performed procedure that guides decision-making for children with renal disease. 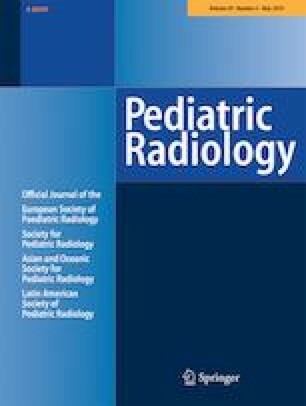 To compare complications from renal biopsies using real-time ultrasound (US) guidance versus pre-procedure US-aided skin-marking in children. We conducted a priori power analysis using a risk-adjusted model, which indicated we needed a sample size of 643–714 procedures (effect size: 0.8). Then we retrospectively identified consecutive patients who underwent a percutaneous renal biopsy from Jan. 1, 2012, to Dec. 31, 2016. We categorized complications according to the Society of Interventional Radiology (SIR) criteria and compared rates using the Fisher exact test. We analyzed complication predictors using multivariate regression. The study consisted of 701 percutaneous renal biopsies in 553 patients: 313 used real-time US guidance and 388 used pre-procedure US-aided skin-marking. Among the 254/701 (36%) complications, 56/313 (18%) resulted from real-time US guidance and 198/388 (51%) from pre-procedure US-aided skin-marking (P<0.001). In the US real-time guidance group, 39/56 (70%) complications were SIR A, 8/56 (14%) SIR B, 6/56 (11%) SIR C and 3/56 (5%) SIR D. Among the pre-procedure US-aided skin-marking group, 139/198 (70%) complications were SIR A, 47/198 (24%) SIR B, 11/198 (6%) SIR C and 1/198 (1%) SIR D. Complications between the two groups were significantly different regarding SIR A (P<0.001) and SIR B complications (P<0.001) but not major complications. Multivariate regression demonstrated that complications were higher using US-aided pre-procedure skin-marking (odds ratio [OR]=6.30; 95% confidence interval [CI]=3.86, 10.27) than with US real-time guidance. 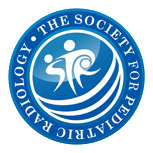 Children and young adults who underwent real-time US-guided percutaneous renal biopsies had significantly fewer minor complications, including those requiring follow-up medical care, compared to those who underwent percutaneous renal biopsies with pre-procedure US-aided skin-marking. No difference was detected in the incidence of major complications.